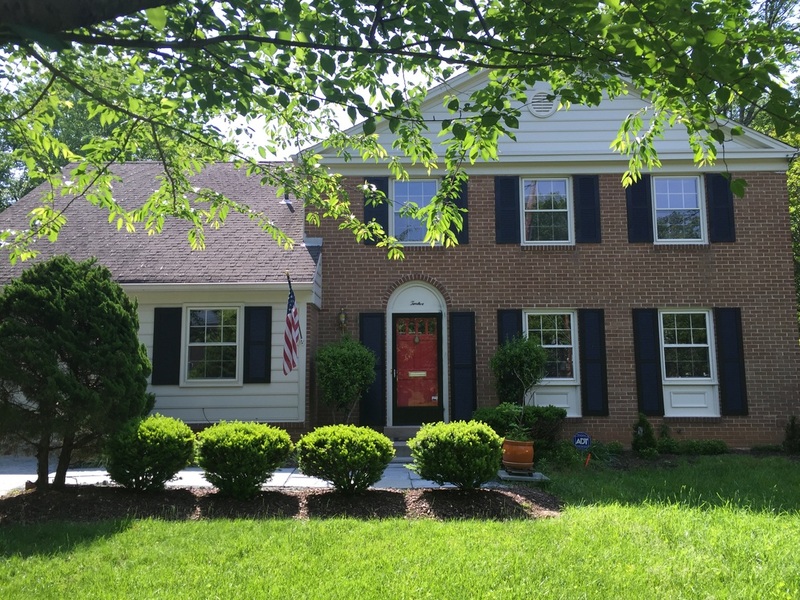 Welcome to 12 Aqueduct Court, Potomac Maryland 20854! 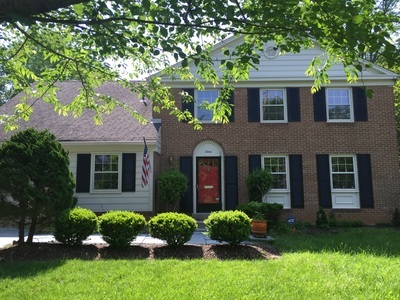 This spacious all brick colonial with oversized fenced in backyard and flagstone walkway welcome you home. 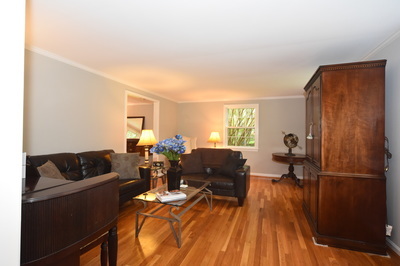 Situated at the head of the Cul De Sac in this sought after neighborhood. Perfect for entertaining, the main level features a formal living room and dining room with hardwood floors and designer paint. 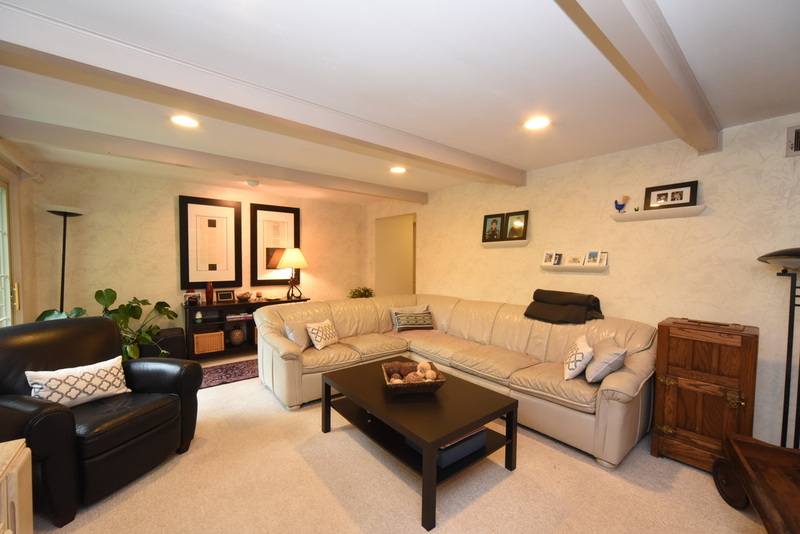 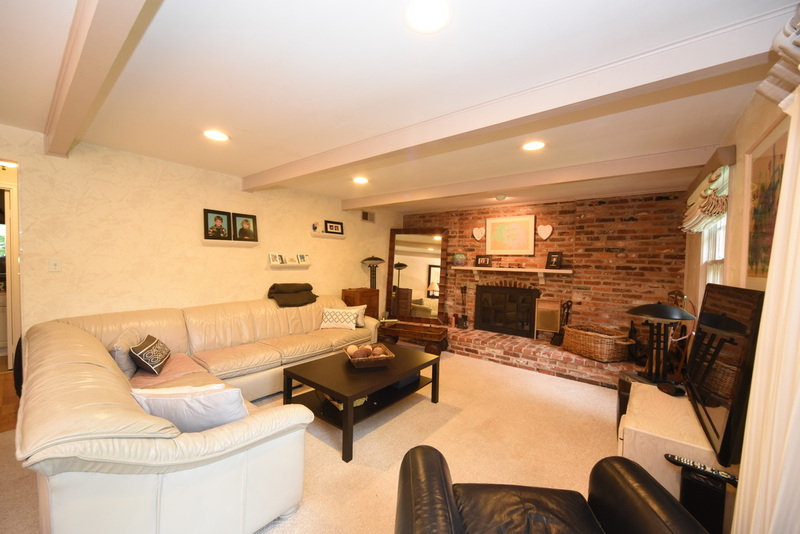 The large family room with wood burning fireplace is perfect for watching football on a cold Autumn day. 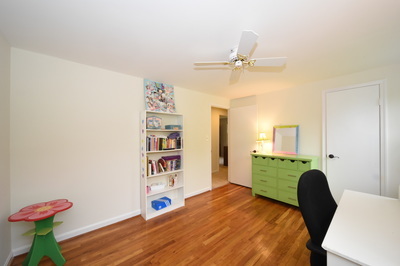 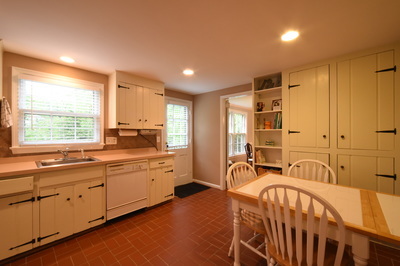 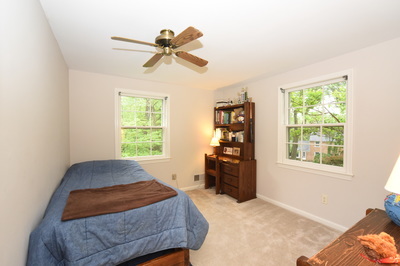 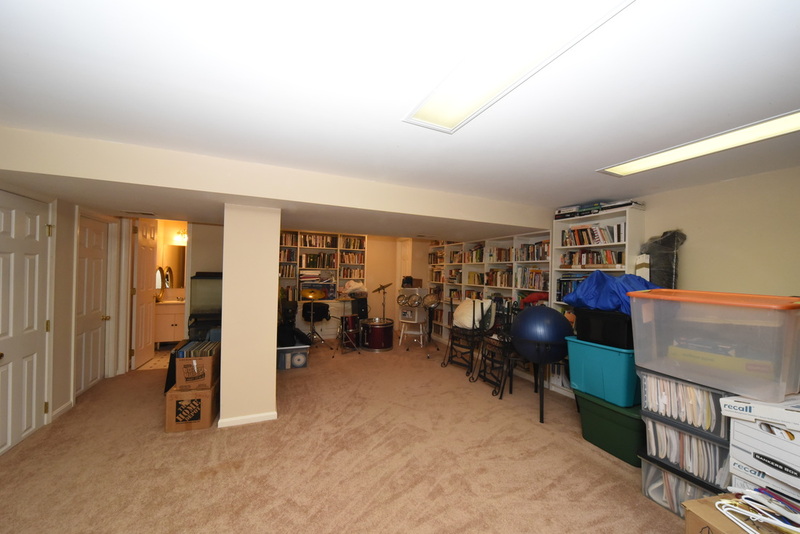 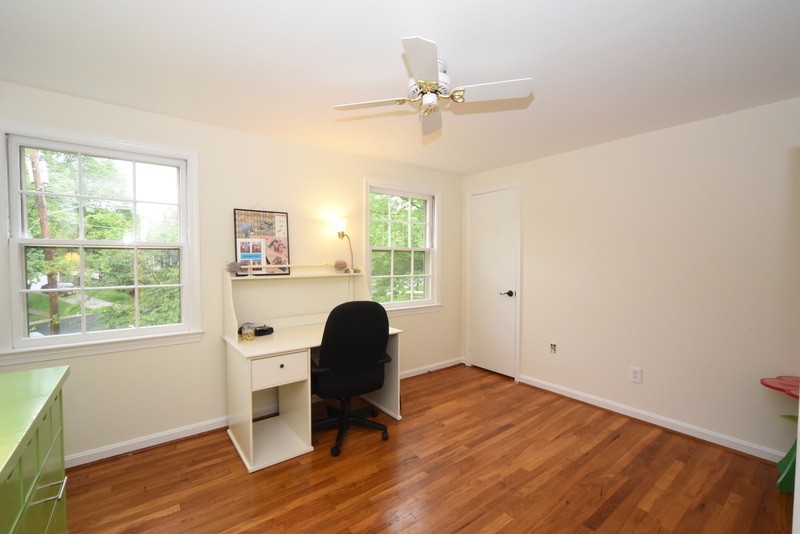 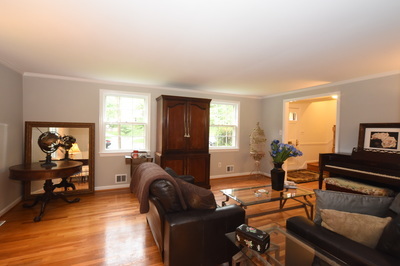 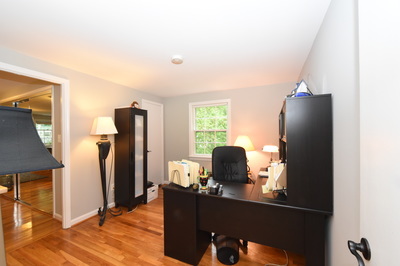 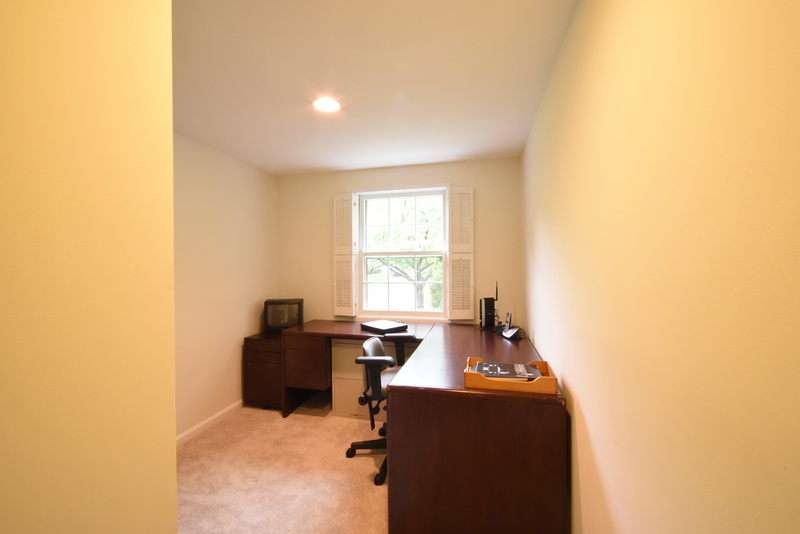 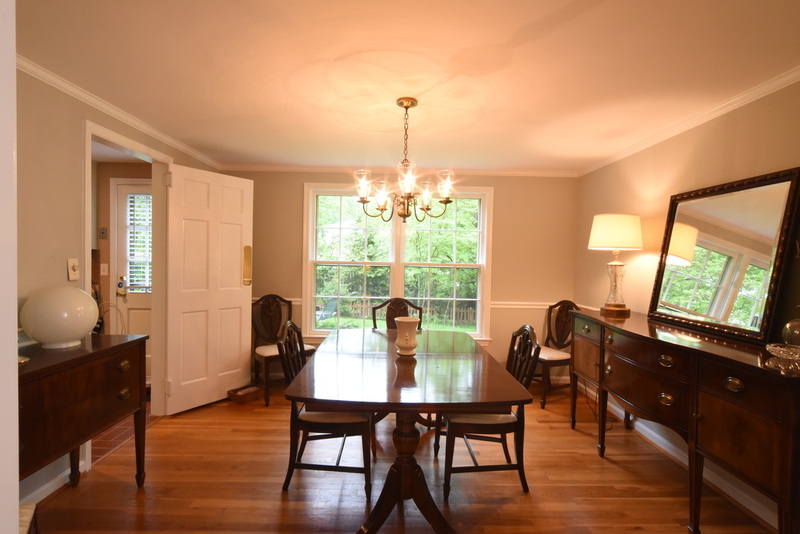 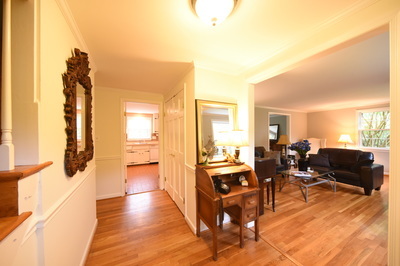 There is a separate home office off the family room that can be a playroom or laundry/mud room. A half bath completes the main level. 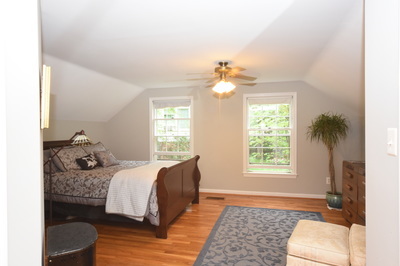 The upper level features a large master suite with separate sitting room/nursery/ home office or 5th bedroom. 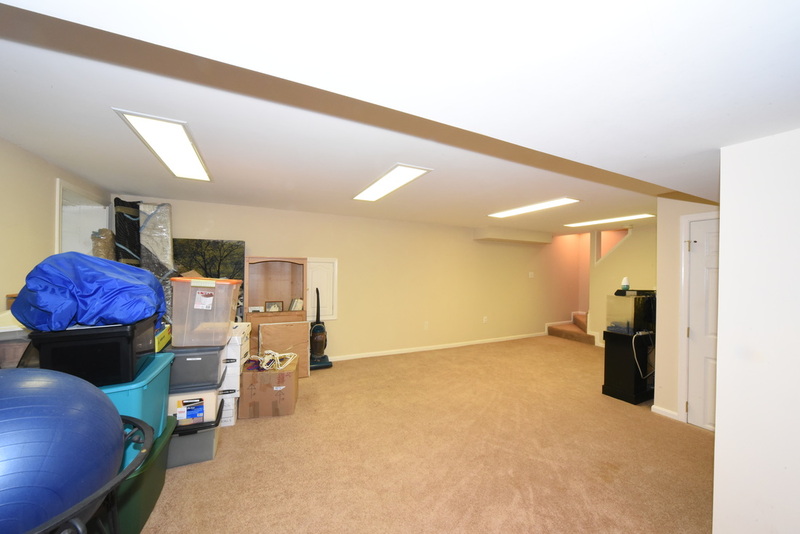 Be sure to ask the owner about how to convert it back to a 5th bedroom! 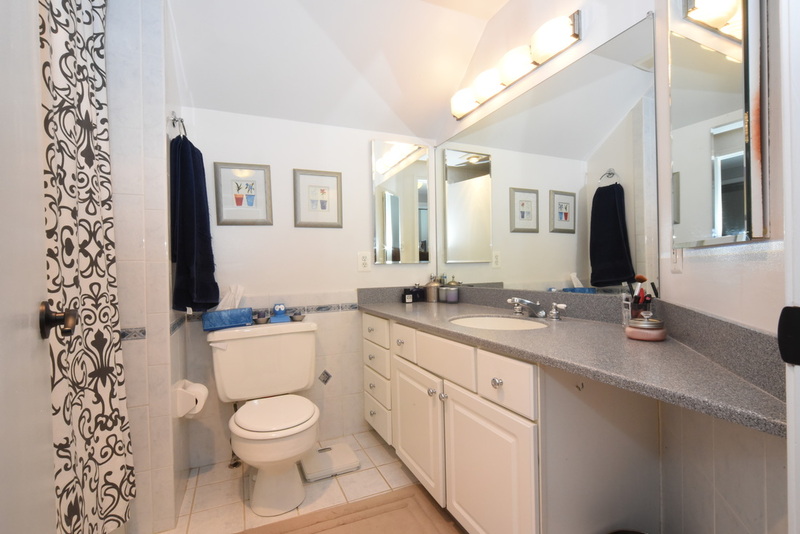 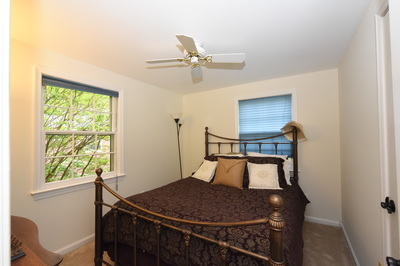 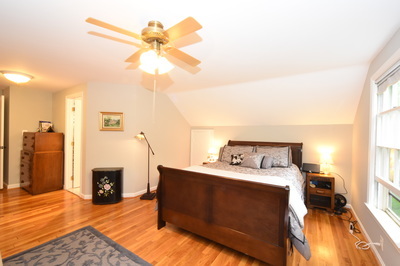 Three large bedrooms and an additional full bath complete the upper level. 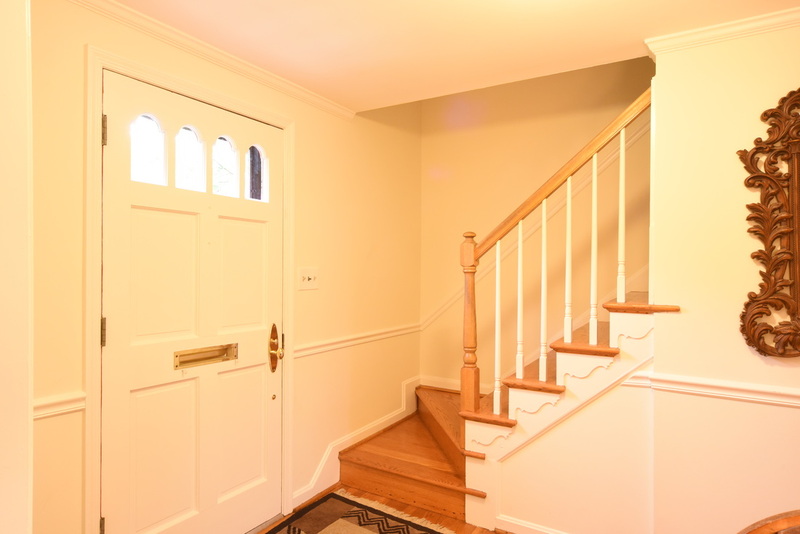 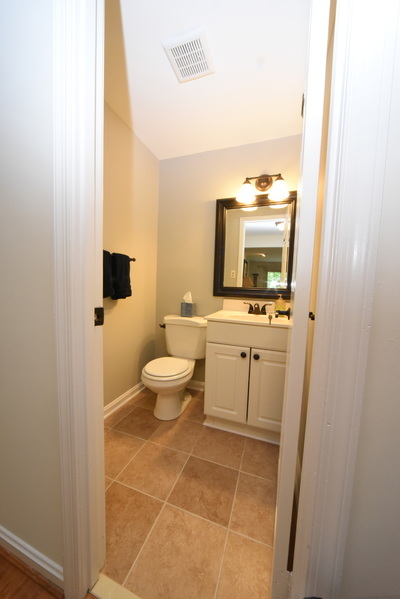 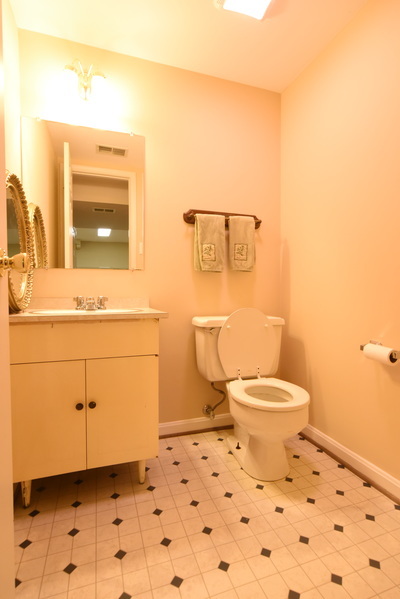 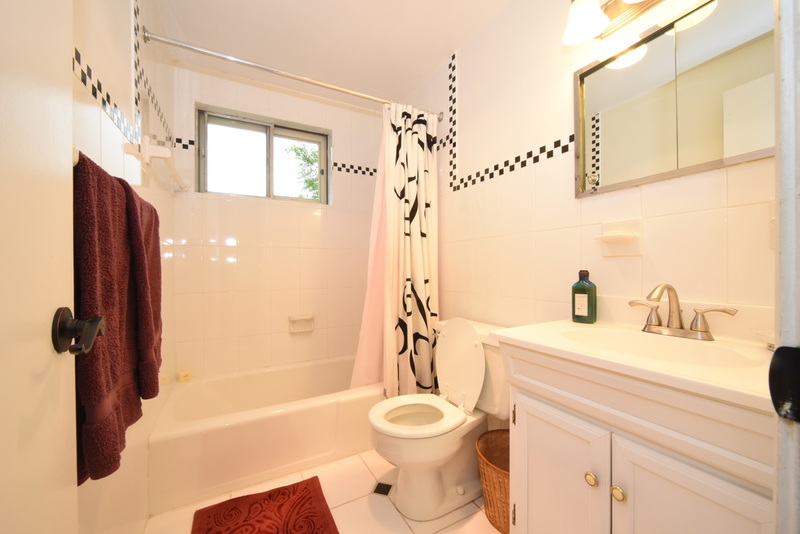 The lower level is fully finished with a recreation room, laundry room and an additional half bath. 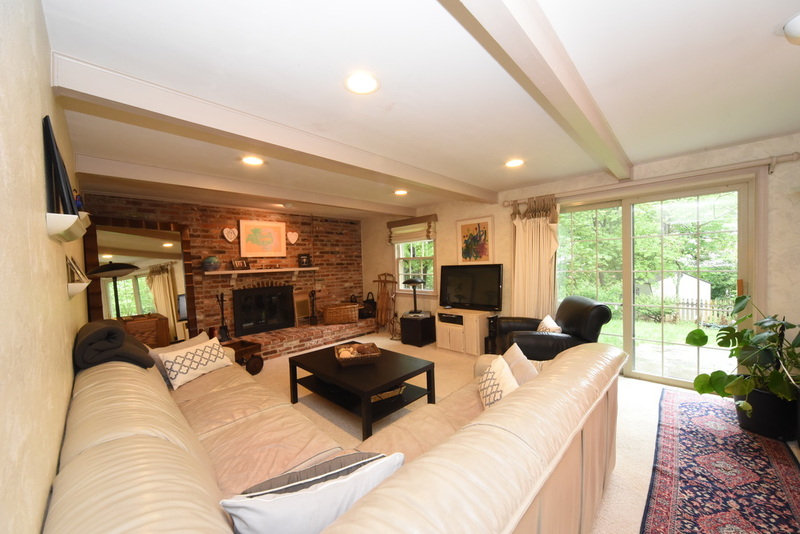 Close to 270, shopping and the hip trendy Park Potomac. 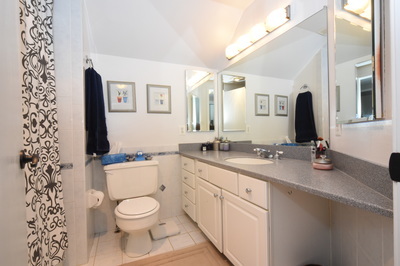 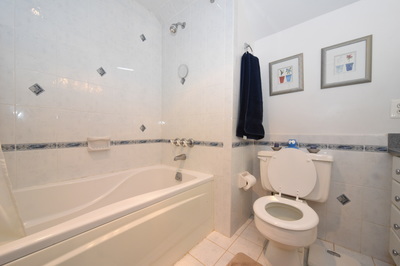 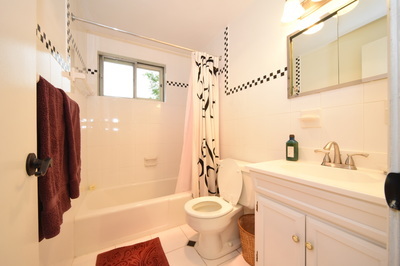 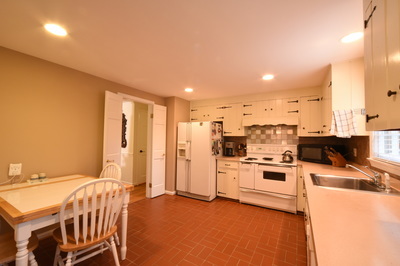 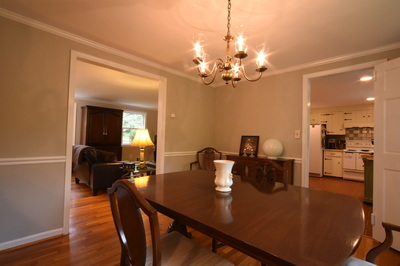 This home has been lovingly maintained by the same owner for over 28 years!